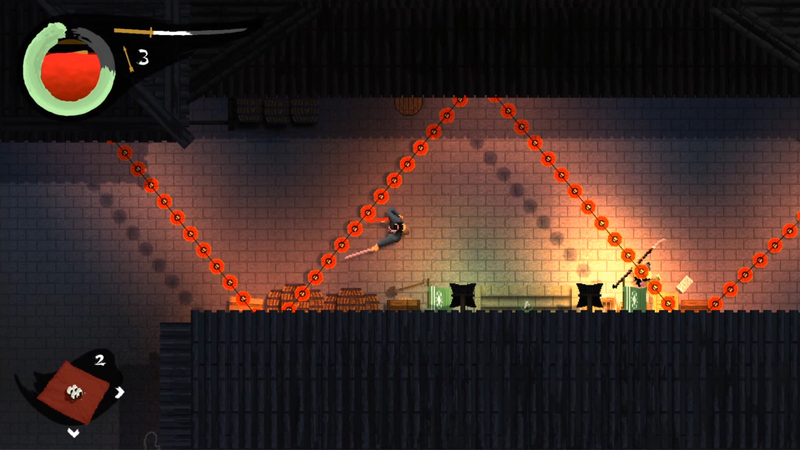 The Path To Die is a top-down pixel game with action, adventure, and lots of research. 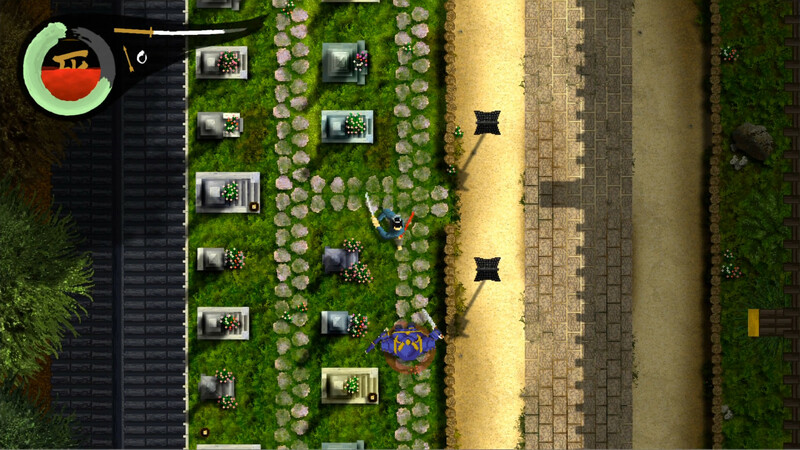 In this game, you will go to Feudal Japan and visit various areas of the Great Imperial Palace, with its huge gardens, pagodas, cemeteries and villas, where you will have to penetrate and meet a large number of enemies guarding it. 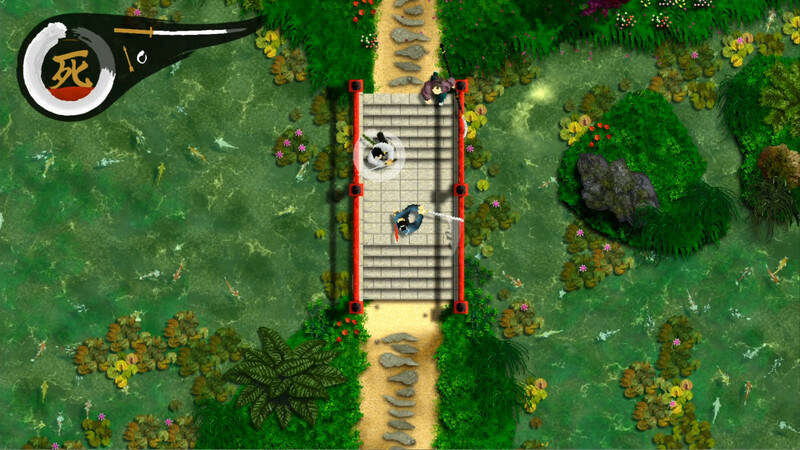 The combat system is one of the most important aspects in Path to Die, unlike other games in which you attack with the touch of a button, here your right stick will be your faithful katana, and you will kill your enemies by performing attacks by moving it. Keep your sword sharp and your bow taut, because you will encounter many enemies who stand between you and your destiny. Your weapon will be your best ally in your path. But you will not survive only with your weapon. Explore the last corner, because you will need food, drinks and bandages in addition to other vital elements to support yourself in battle. Download & install Update v20190310 / v20190320, in game folder. This game has been updated 22-03-2019, 08:14 to the latest version v20190320.